Here are some of the things we will be learning this term. 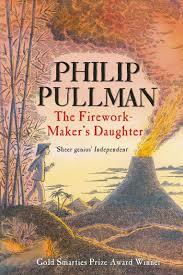 This term in English we will be reading Phillip Pullman's The Firework-Maker's Daughter. This links to our learning journey about volcanoes, earthquakes and tsunamis. We will use this book to continue developing our reading skills and to build up to writing our own adventure based on Pullman's writing style. We will start the term looking at mass and capacity. Our main focus will be on time this term. We will reinforce their understanding of lengths of years, months, weeks and days. We will work on reading analogue clocks to a greater degree of accuracy as well as working out how long events last. We would love to see lots of watches being worn to help with this learning! We will be drawing on our knowledge of rocks when looking at volcanoes and earthquakes. Recorder lessons will be continuing this term and we will add songs to our repertoire. We will also be using a range of instruments to create soundscapes linked to our art and writing. 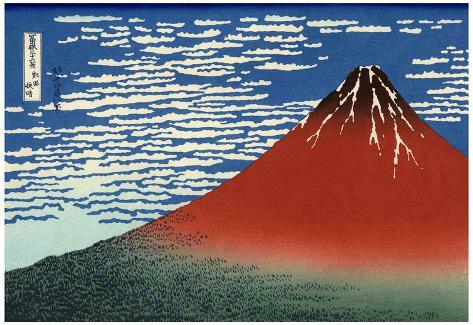 We will start our term looking at the Japanese artist Hokusai and his paintings that depict Mount Fuji. We will try to recreate one of his pieces of work using mixed media. Our learning journey focuses on the physical geography and the formation of volcanoes, rivers and exploring earthquakes. We will look at data linked to these phenomena and consider why humans might live near fault lines. We are lucky enough to have our PE coach continuing to work with us this term on rounders. We are continuing to follow our Jigsaw scheme of work and look at 'Relationships' this term.